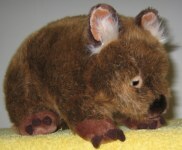 Wombat Gift Shop offers a collection of Australian wombat themed gift items for wombat's fans around the world. 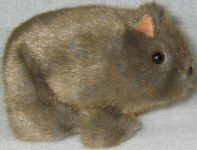 Wombat puppet is one of Australian animals puppet toys offered by Gift Log. 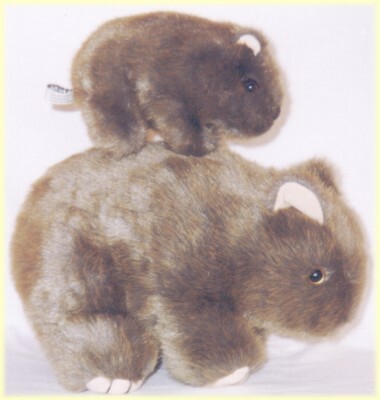 Young wombats continue to live in their mothers' burrows for a further two years before being driven out. 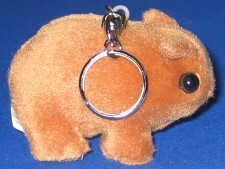 Australian canned wombat - great gag gift for gourmets and fun lovers. 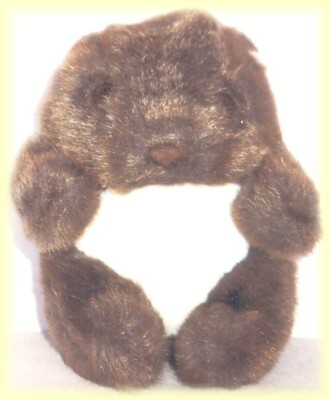 Small pocket size soft wombat toy. 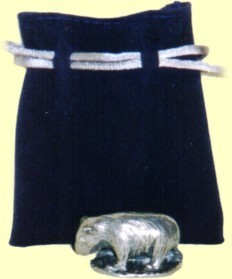 Australian pewter wombat figurine in a nice velvet pouch is an elegant gift from Australia. 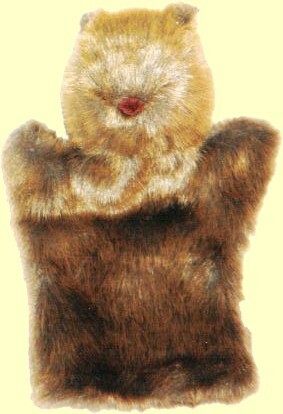 High quality wombat road sign vinyl placemats, stickers & magnets. 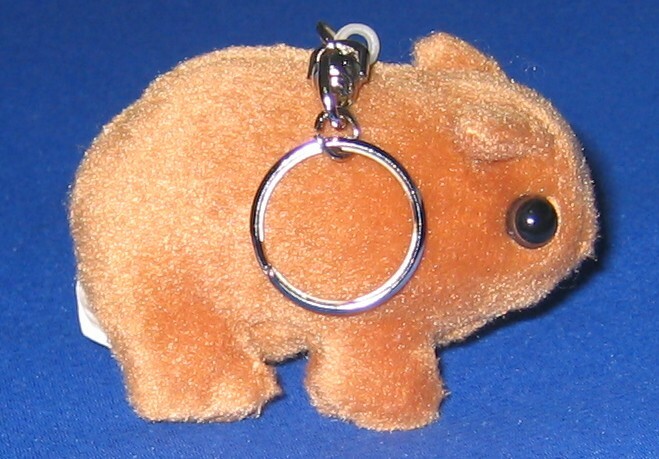 A key ring in plastic box. 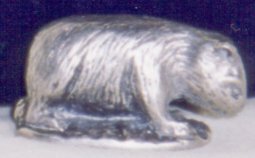 Gold plated wombat positioned on map of Australia with opal slices around.